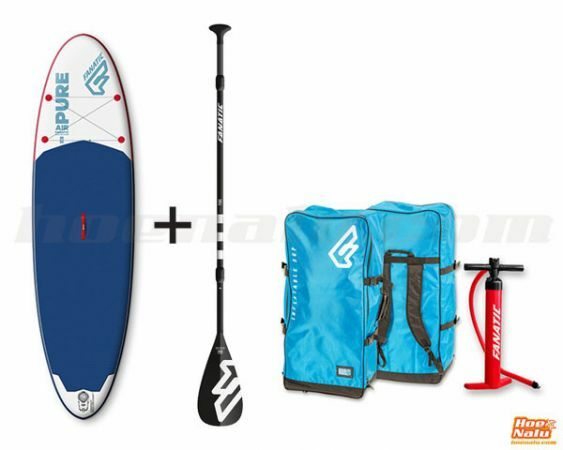 Look what we bring to you with the Fanatic paddle surf packs, the perfect option to get all that you need to go to the water and enjoy paddling. 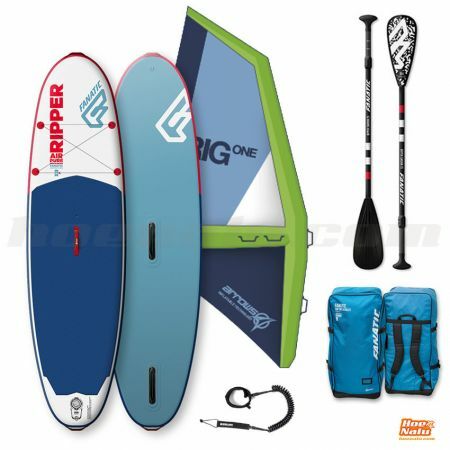 The Fanatic range has inflatable paddle boards and composite boards for different users and levels. 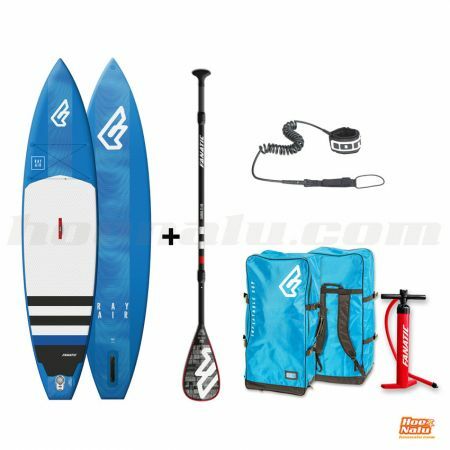 If you are looking for a SUP board to begin paddling, or if you are an experienced rider you will find the model that better suits you. Fanatic makes Stand Up Paddle boards for waves and tours, allroud or surfing shapes, always with the best quality of a brand that bet for innovation and improving the manufacturing process. 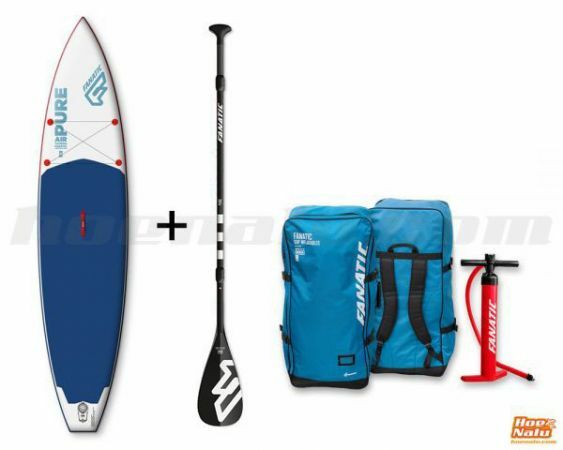 Fanatic SUP Pure Air Touring 11'6"
If you want to do miles this is your board! Perfomace and design for SUP girls! 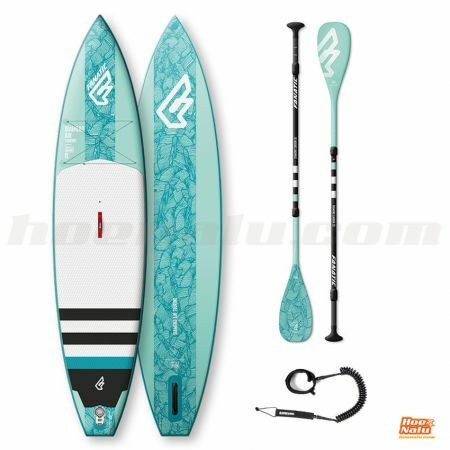 Fanatic SUP Diamond Air Touring 11'6"
To go further and feel more comfortable.